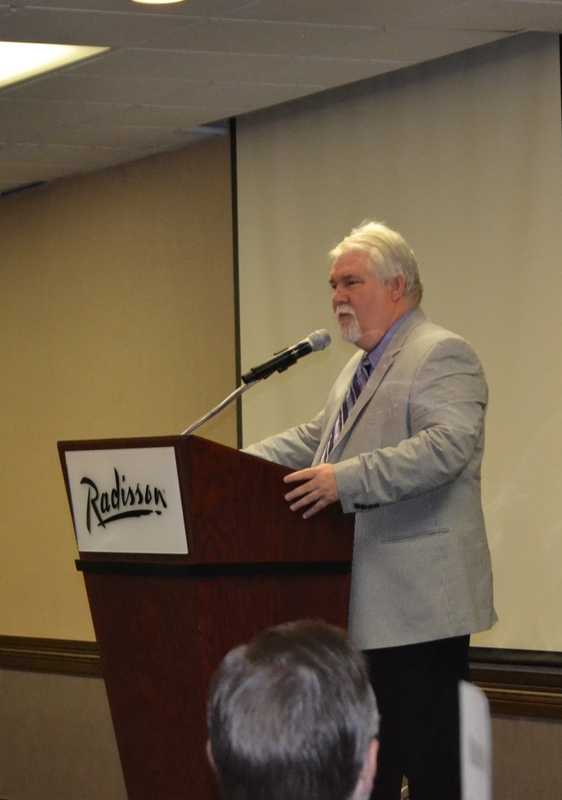 LA CROSSE – The Coulee Region Prayer Consortium, made up of people of all faith traditions, sponsored the 19th annual Mayoral Prayer Breakfast on May 7 at the Radisson Center, La Crosse. 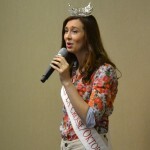 Onalaska Mayor Joe Chilsen was the honorary host of this year’s event and stated that this gathering is one of the highlights of the year. He welcomes the prayers, because he is in a “seat of service” regardless of our political affiliation or faith. The morning continued with various people leading prayers for our president, for elected officials, for education officials, for law enforcement, military and emergency responders, and for business and community leaders. 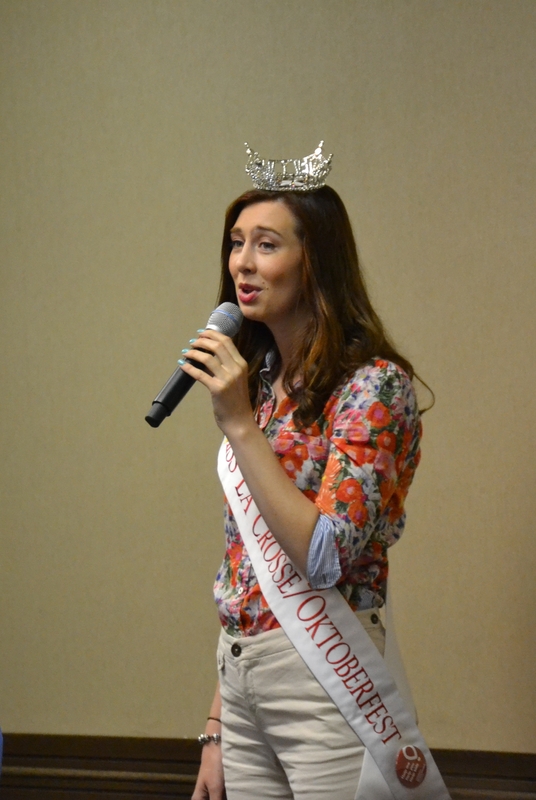 Miss La Crosse, Audra Fuchsel, shared her beautiful voice in song. 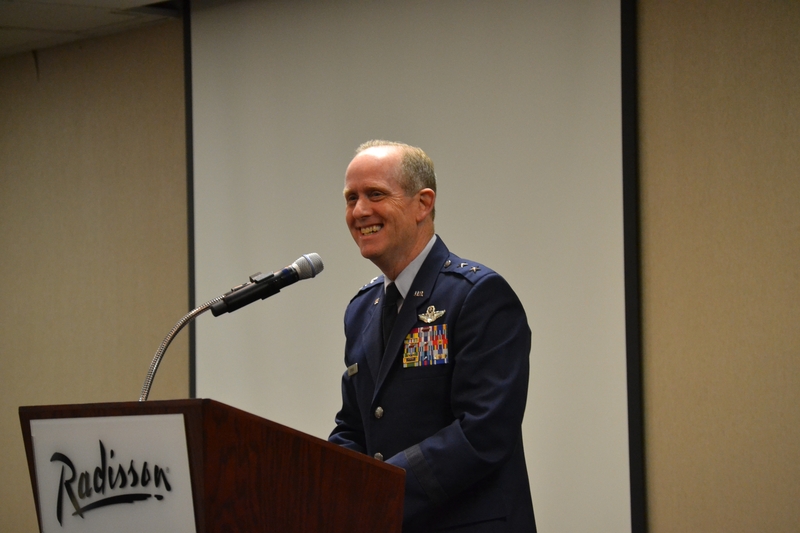 The keynote speaker was Major General Donald P. Dunbar, Wisconsin National Guard. 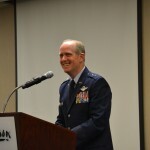 Major General Dunbar is Wisconsin’s adjutant general, commands the Wisconsin National Guard, is responsible for emergency management, serves as Wisconsin’s Homeland Security Advisor, chairs the Homeland Security Council and serves as the senior state offi cial for cyber matters. While his list of accomplishments and awards is long, he describes himself as “just a servant in my country.” He shared his personal views on prayer and faith. His experience in the Air Force showed when he said “God is my wingman. God has my back. I am a happy Christian, even from before I was born.” Major General Dunbar shared how special it is to be part of the Air National Guard. He summarized a portion of Ecclesiastes where one man can be defeated, two men can be back to back and fare better, but three men form a cord that is not easily broken. The Air National Guard plays a powerful part in our nation’s defense and it is the support of the families, the country and the employers that form a cord of three strands that is not easily broken. He concluded with a quote from Bruce Springsteen’s Long Walk Home and a reminder that ultimately freedom comes from God. 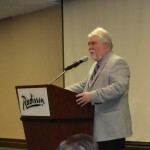 The Coulee Region Prayer Consortium (crprayer.org) is an inter-denominational association of individuals and organizations that have come together for the purpose of working together to organize and encourage prayer in the Coulee Region and beyond. Its goal is to raise the level of prayer in our communities transcending stances on individual issues and the political, social, economic, geographic, racial and religious differences.